Welcome to Customer Insights, a weekly digest of the most important stories about online reviews, customer feedback, and customer experience. This week: McDonald’s Experience of the Future plan will reshape the company’s customer experience. McDonald’s Experience of the Future global growth idea will launch in the U.S. by the end of 2017. The plan includes the enhancement of digital technology to improve the customer experience, delivery, and changes to the in-store experience. The concept was announced in November. Why is this news important? The company has more reach than any other food company in the world. 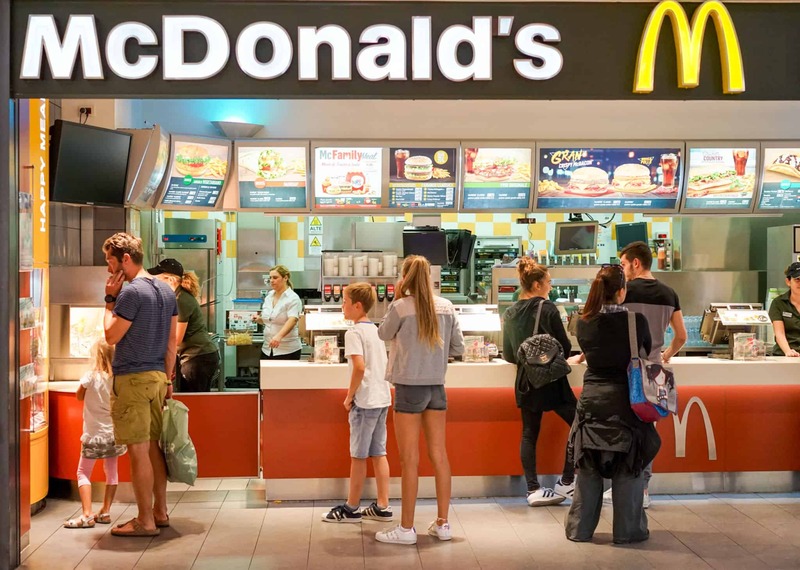 If this longstanding fast food chain is working this hard to enhance the customer experience, to make sure it stays relevant in today’s restaurant industry, then the customer experience has reached a level that is too significant to address in a casual manner.